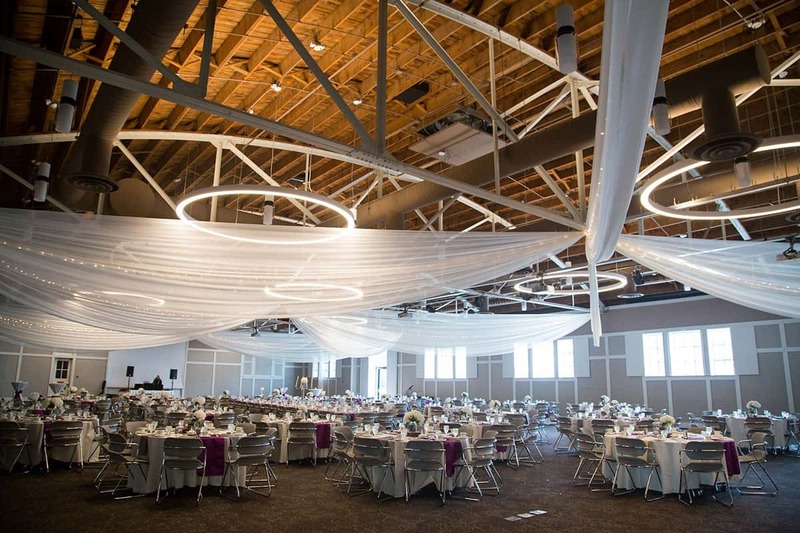 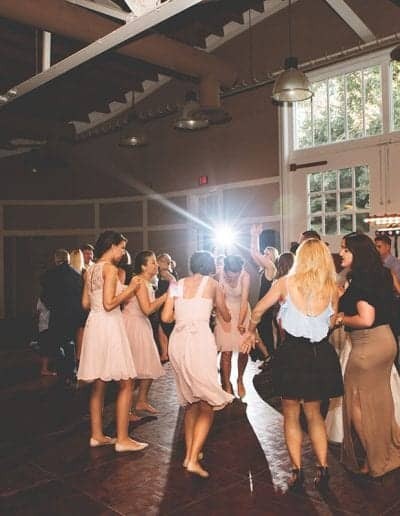 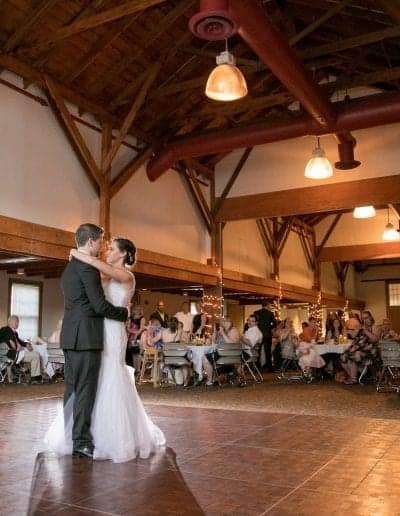 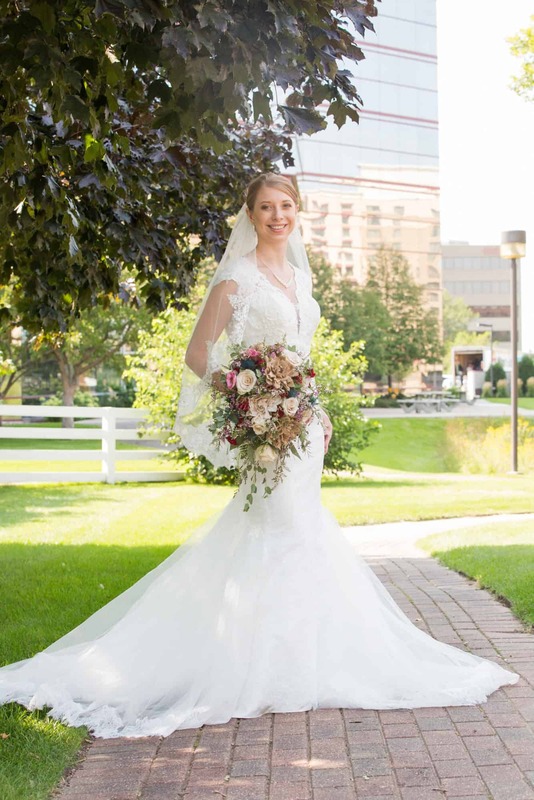 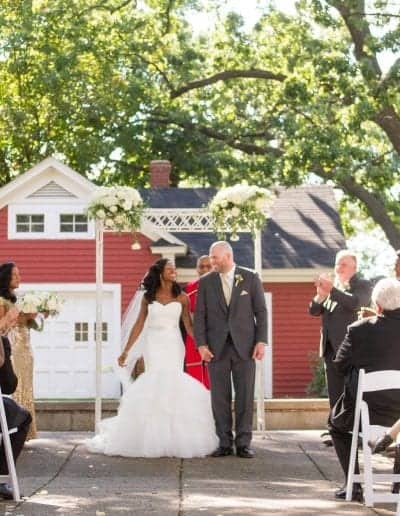 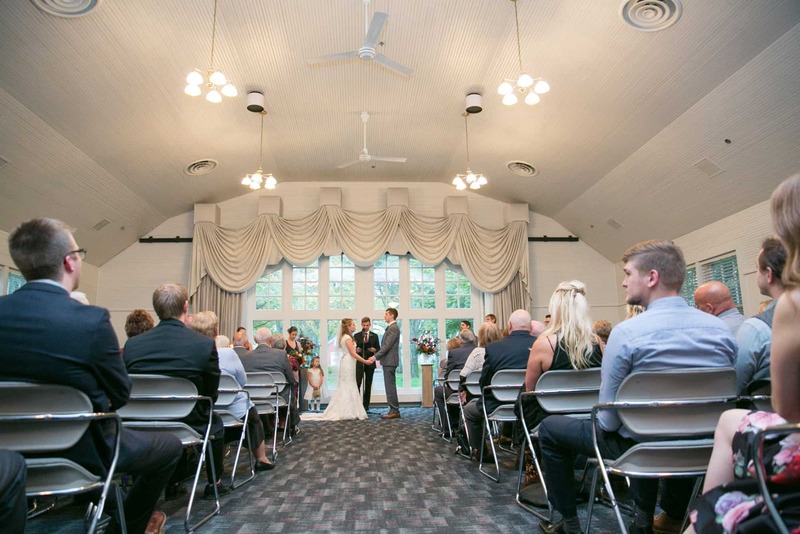 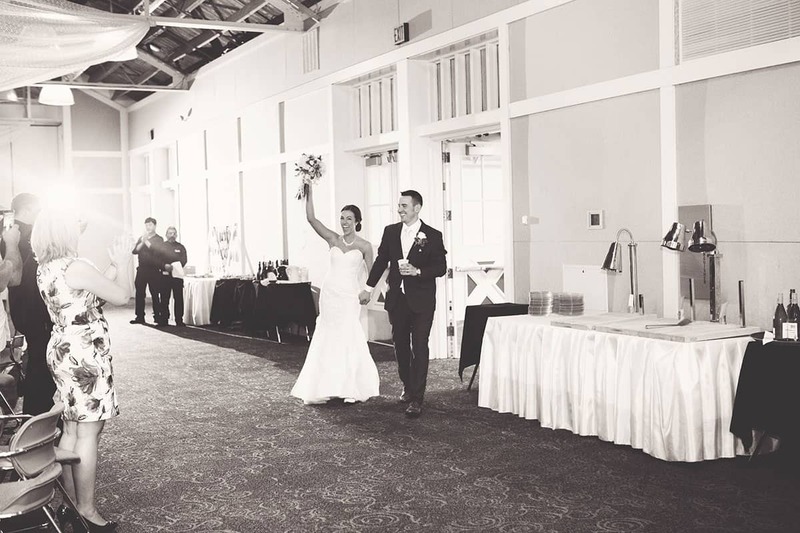 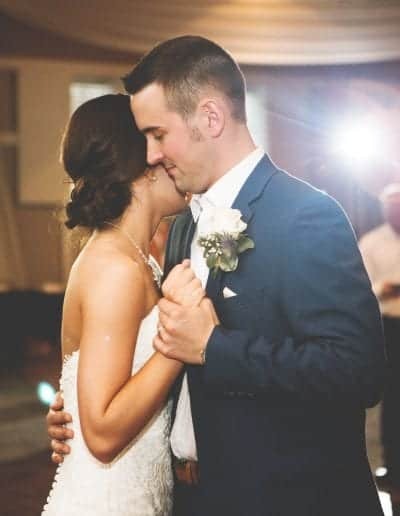 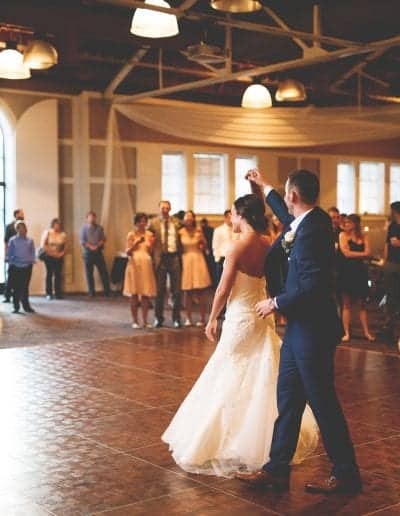 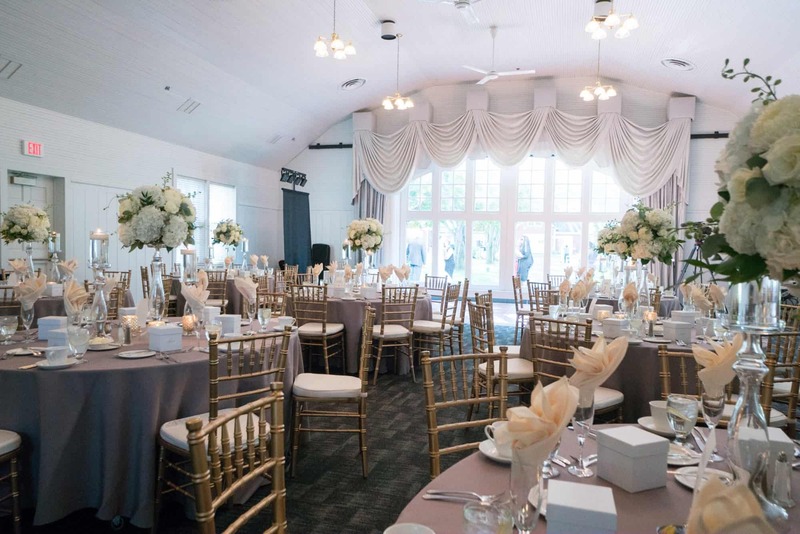 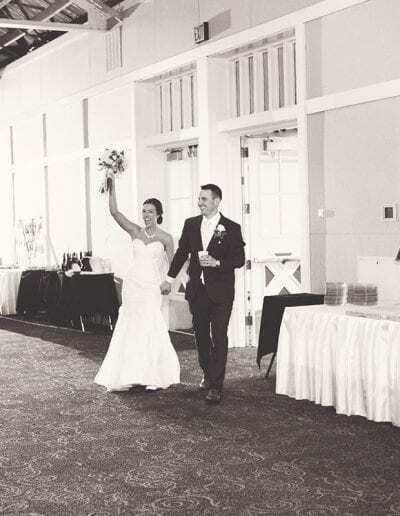 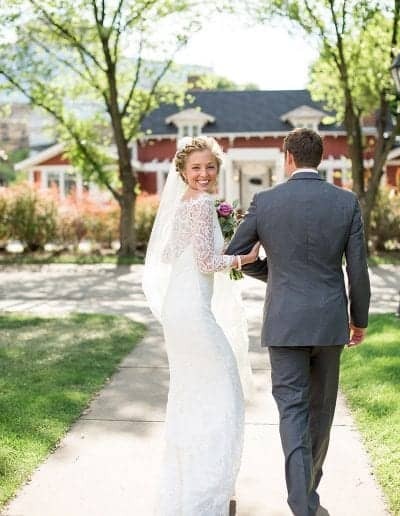 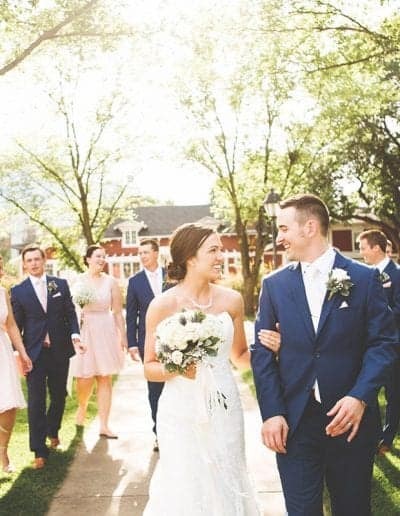 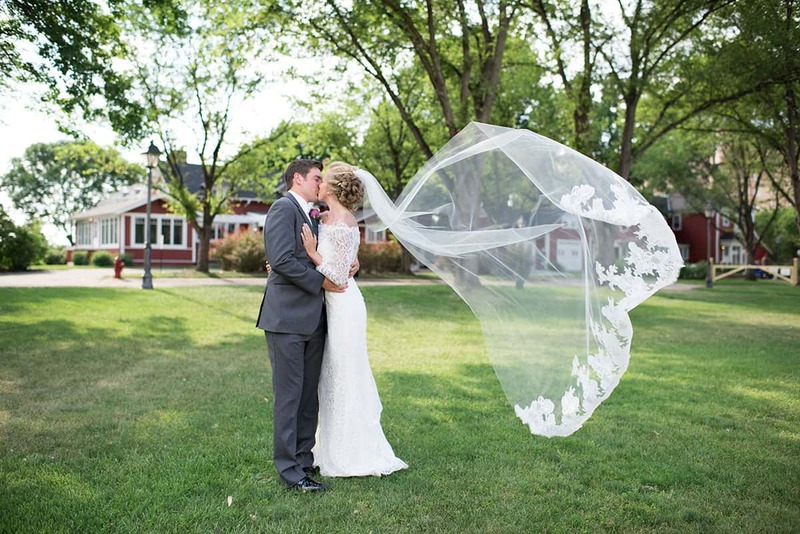 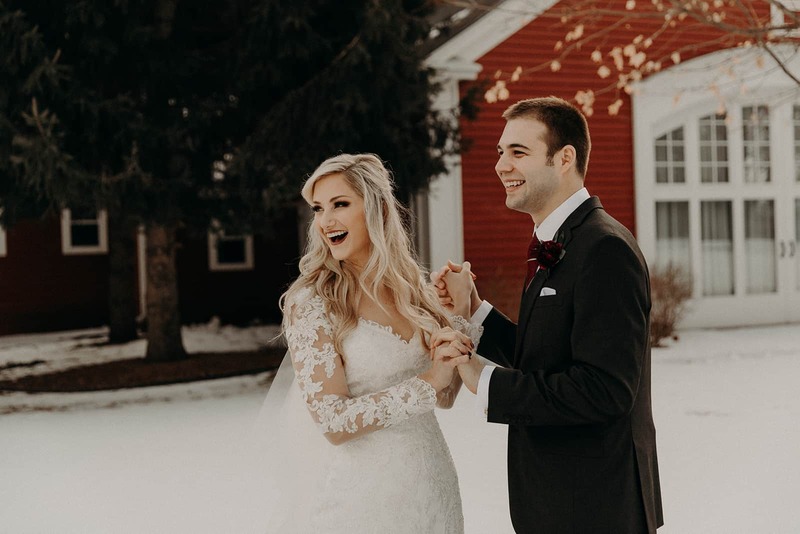 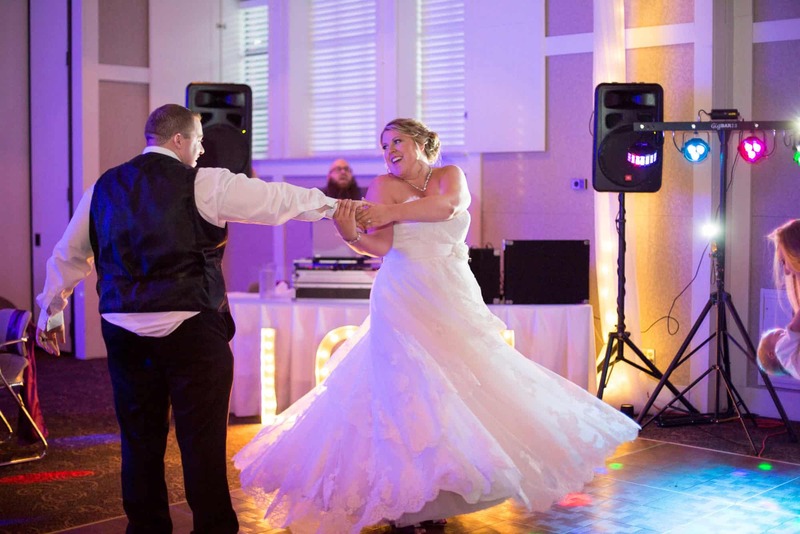 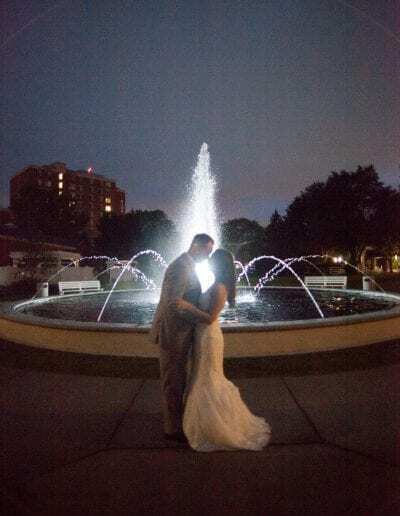 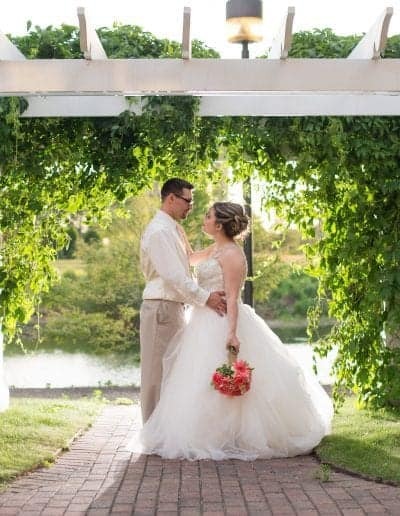 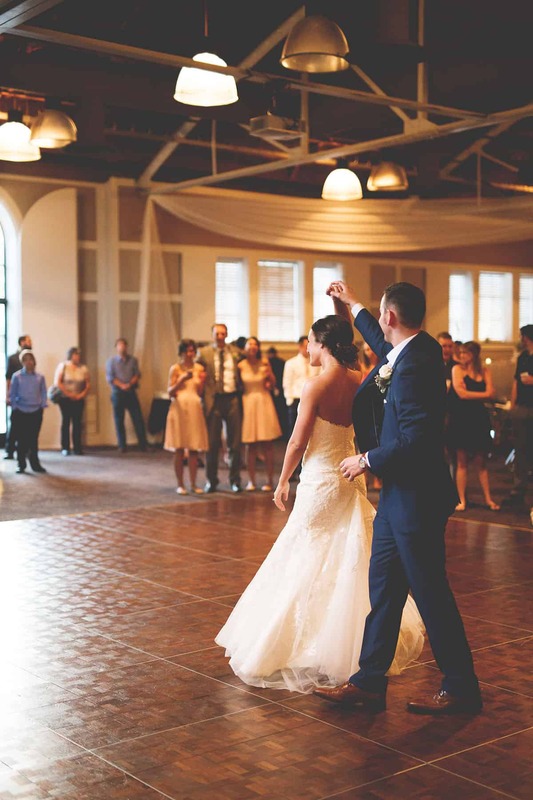 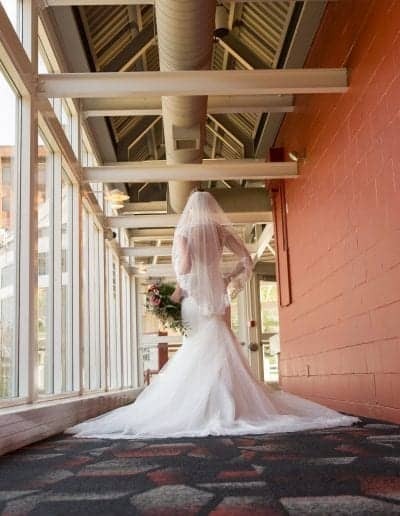 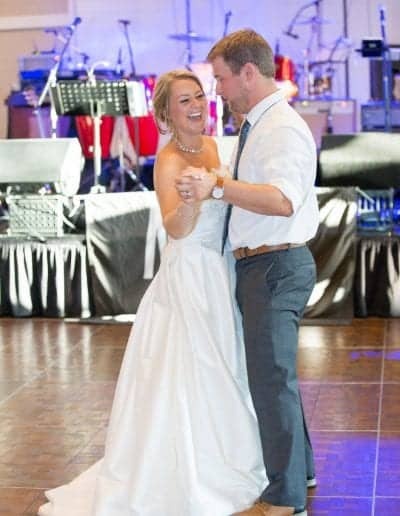 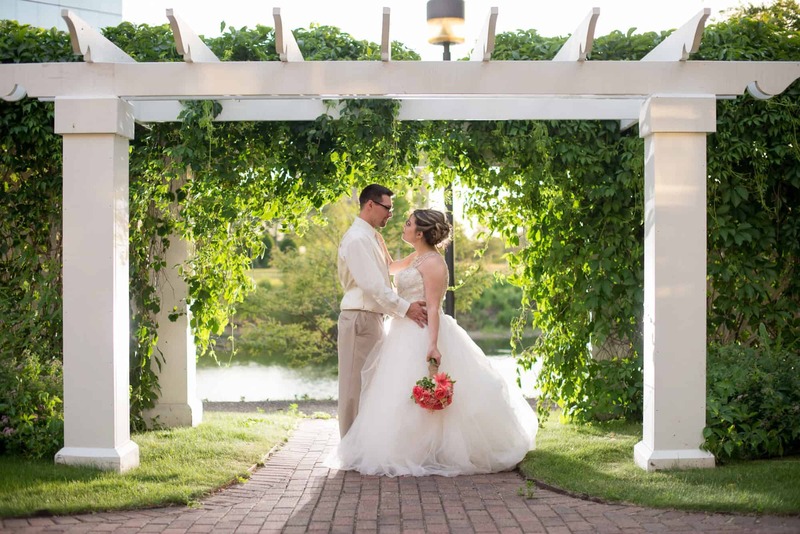 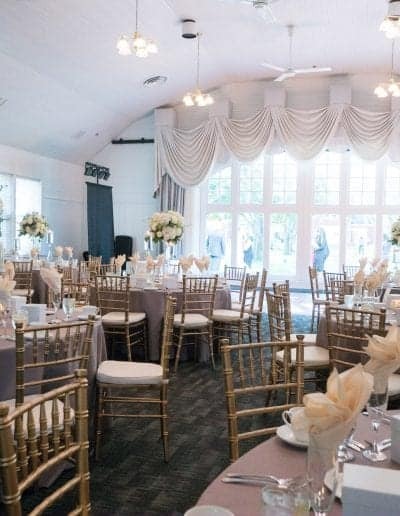 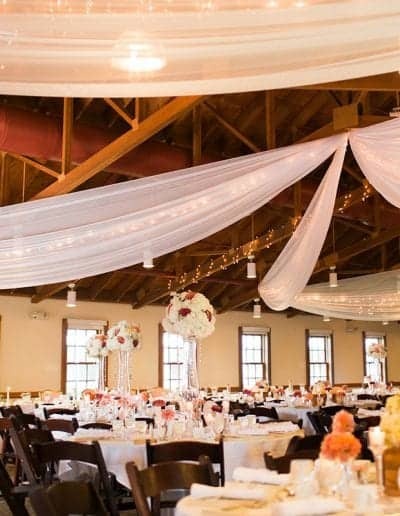 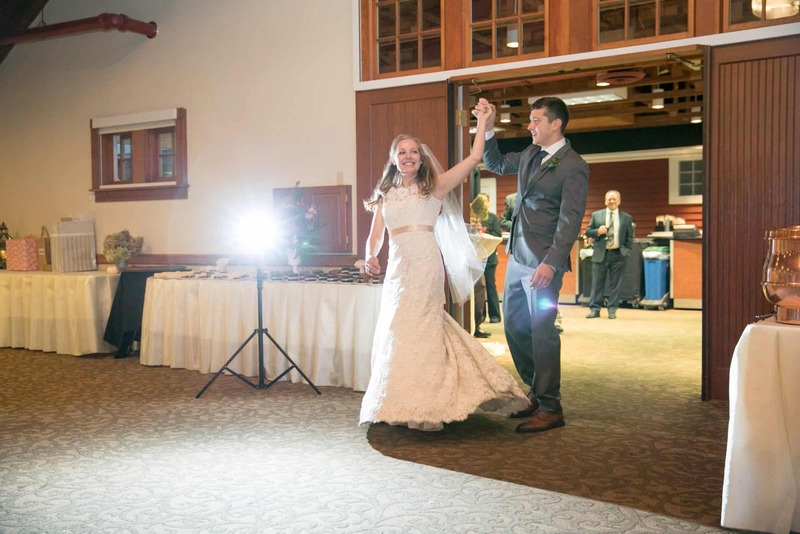 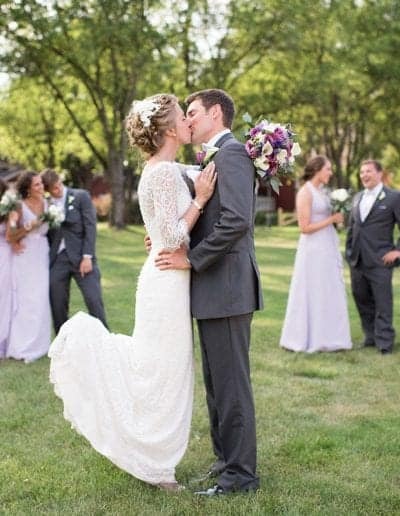 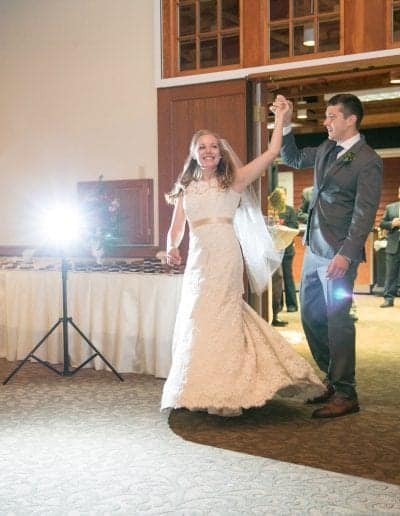 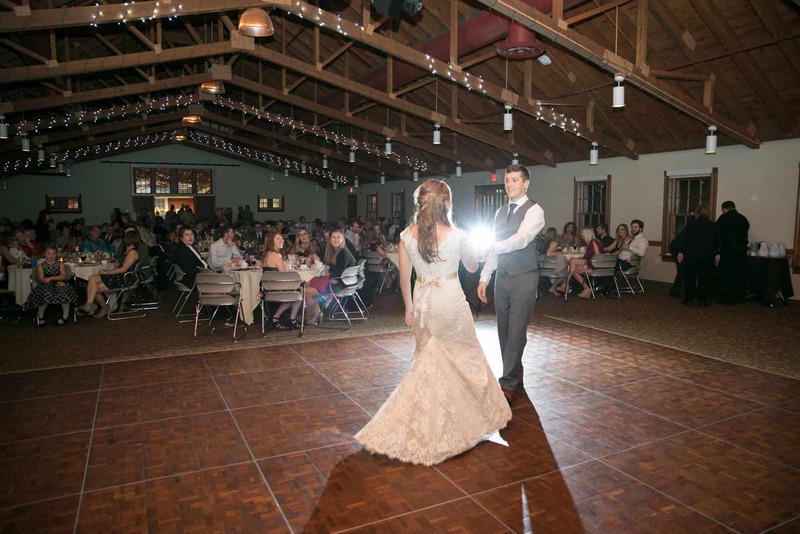 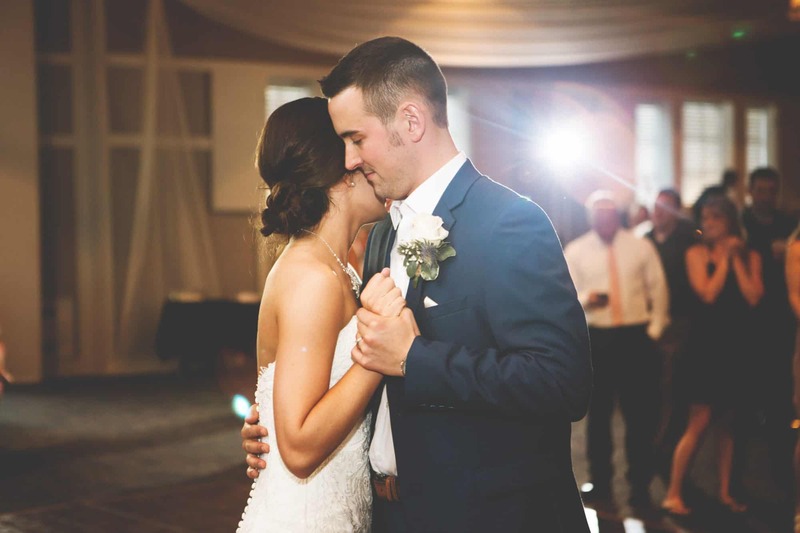 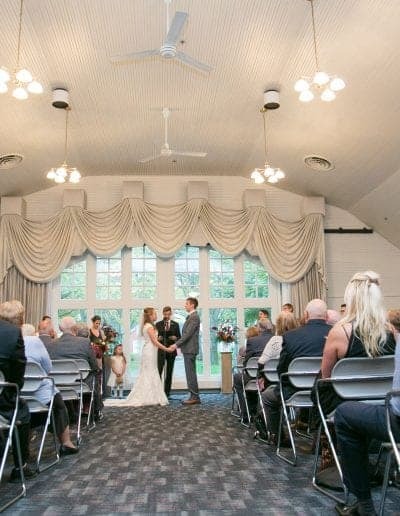 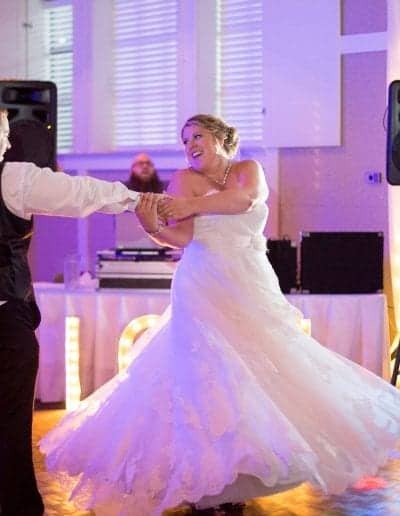 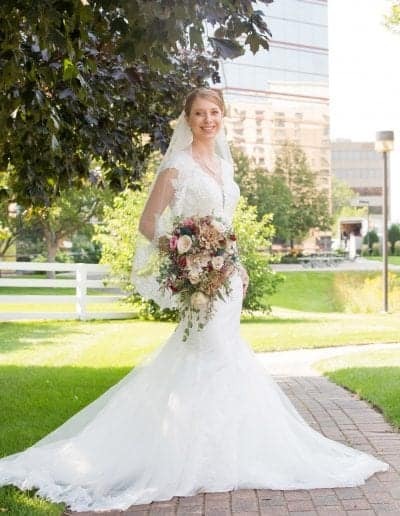 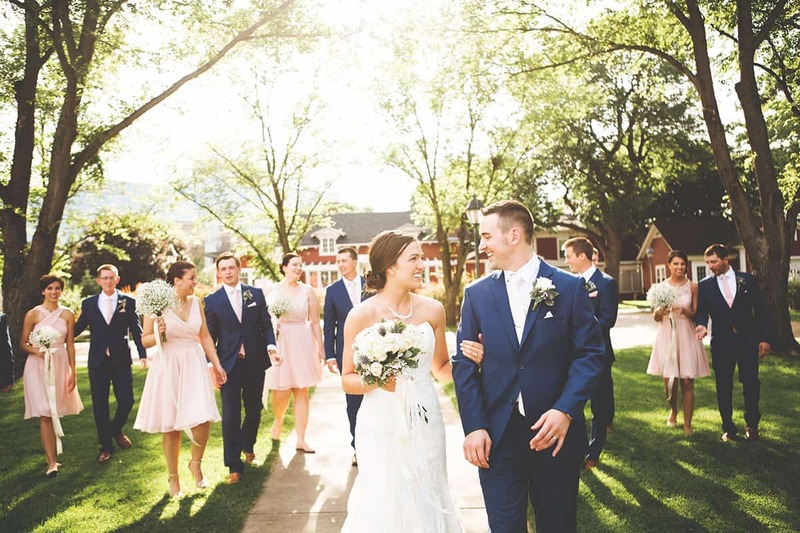 Earle Brown Heritage Center is a unique, rustic wedding venue that perfectly marries the rustic feel of a barn wedding with the amenities and opportunities of a big-city ceremony and reception. 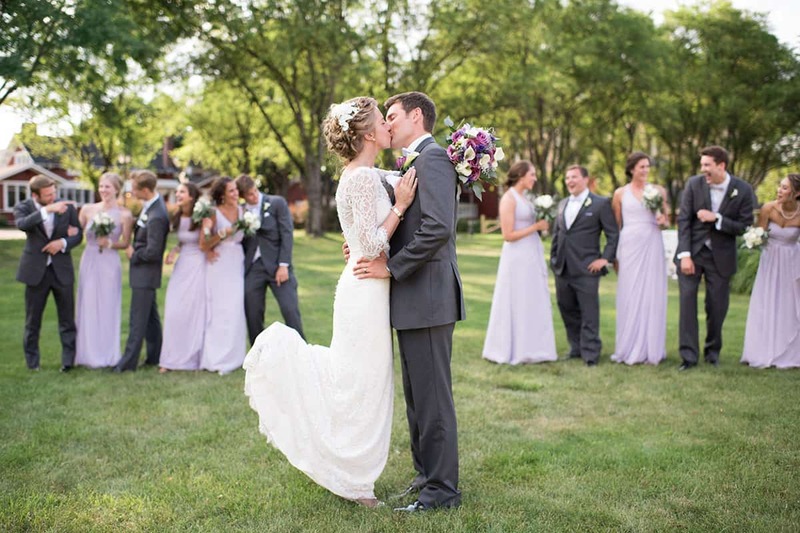 Take gorgeous photos in a rustic setting without ruining your wedding day attire. 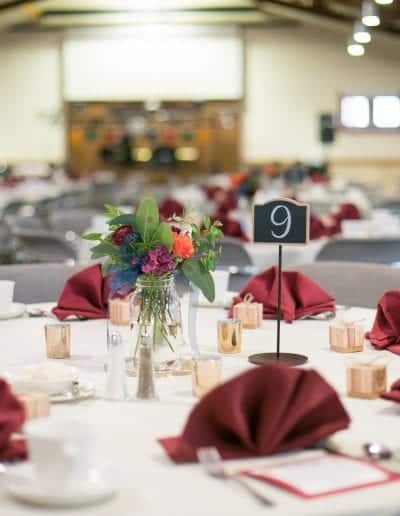 Enjoy trendy-yet-timeless decor and catering without the unwanted sights (and smells) of a rural setting. 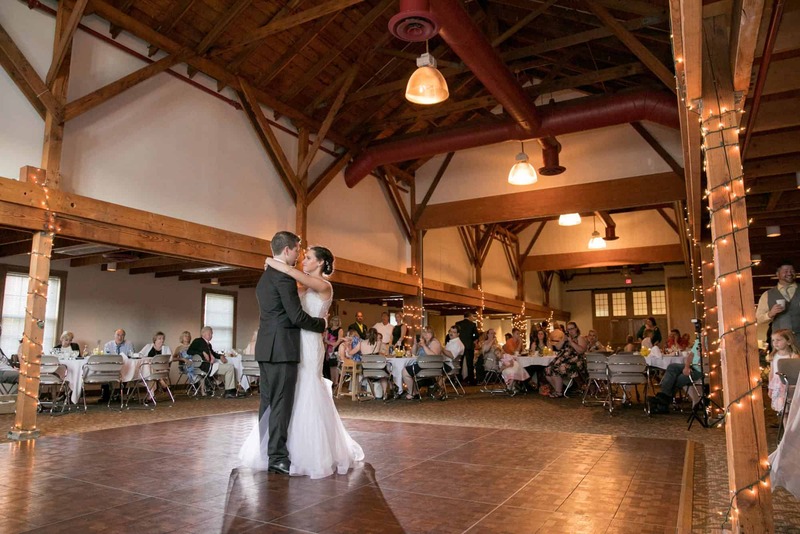 Located just outside the Twin Cities, Earle Brown lets you have your cake and eat it, too! 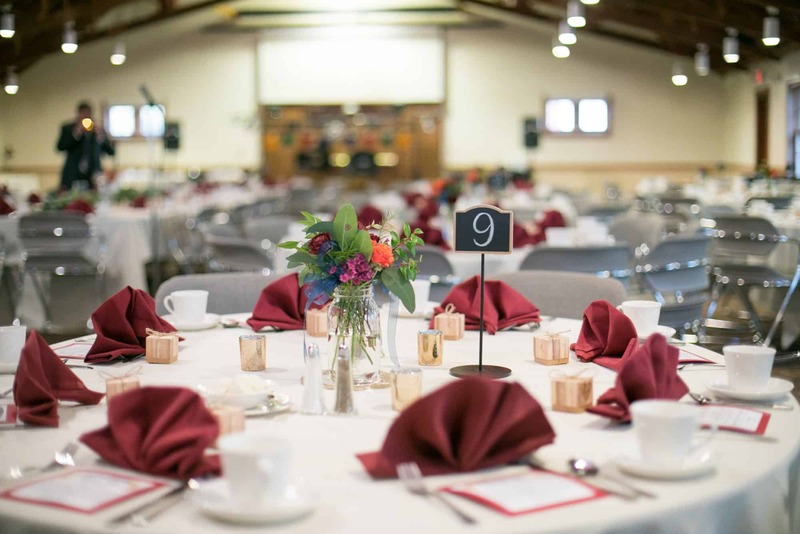 One of the most charming aspects of Earle Brown Heritage Center is our barn motif. 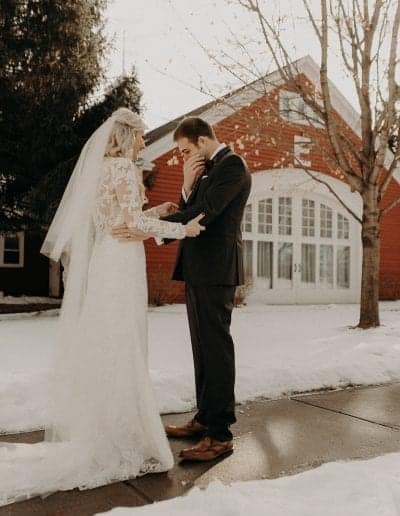 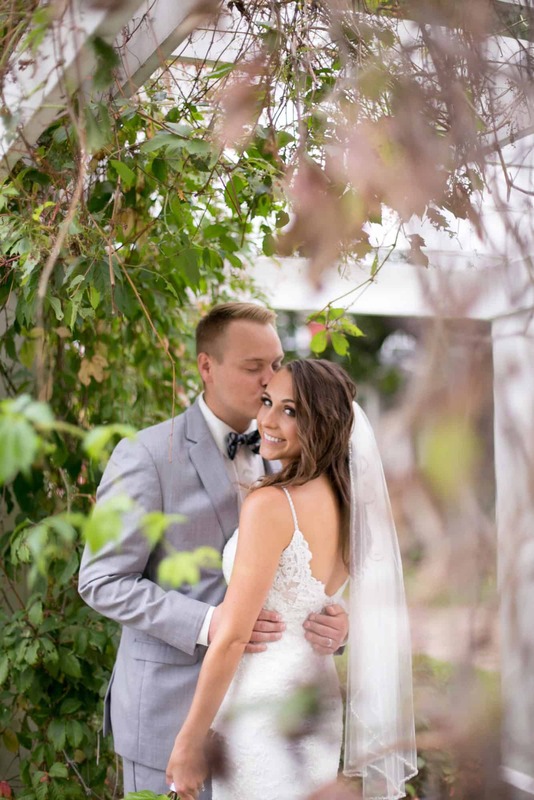 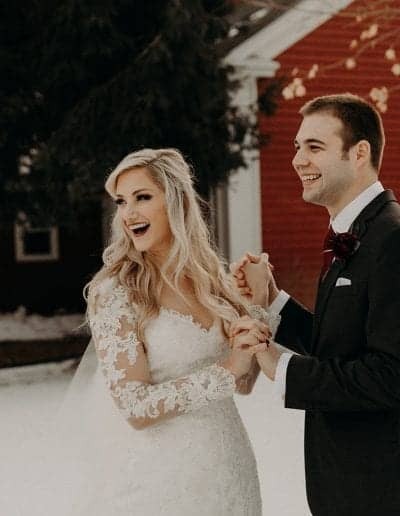 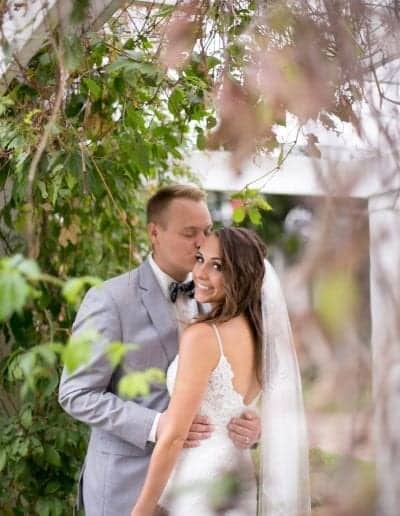 Our historic farm or barns offer endless opportunities for beautify wedding day photos without the downfalls of a photoshoot near an operational barn. 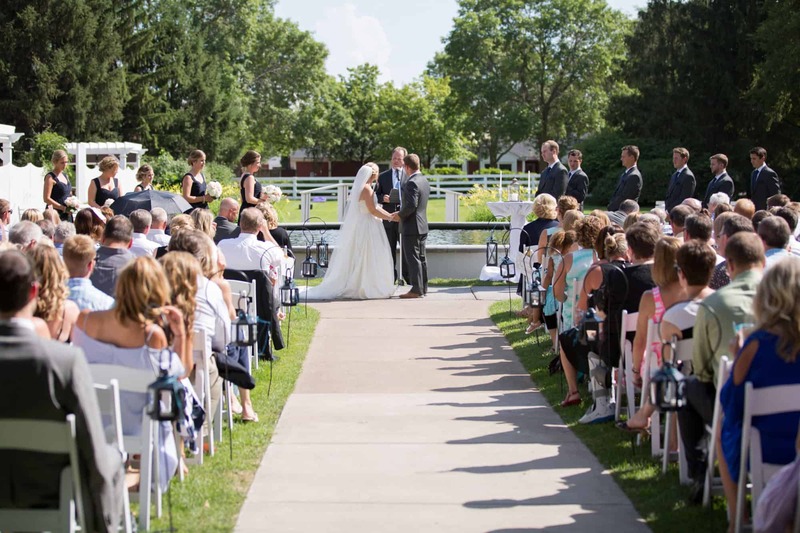 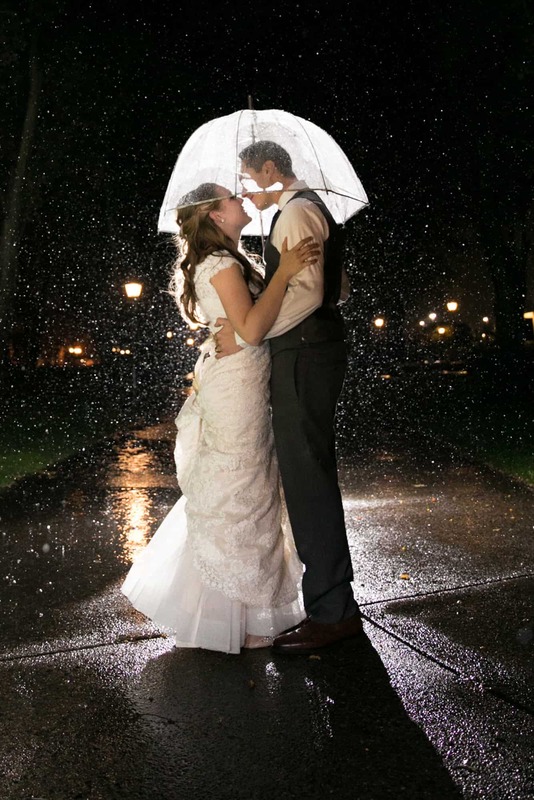 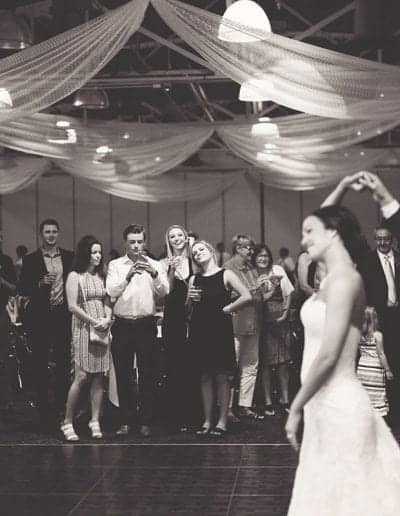 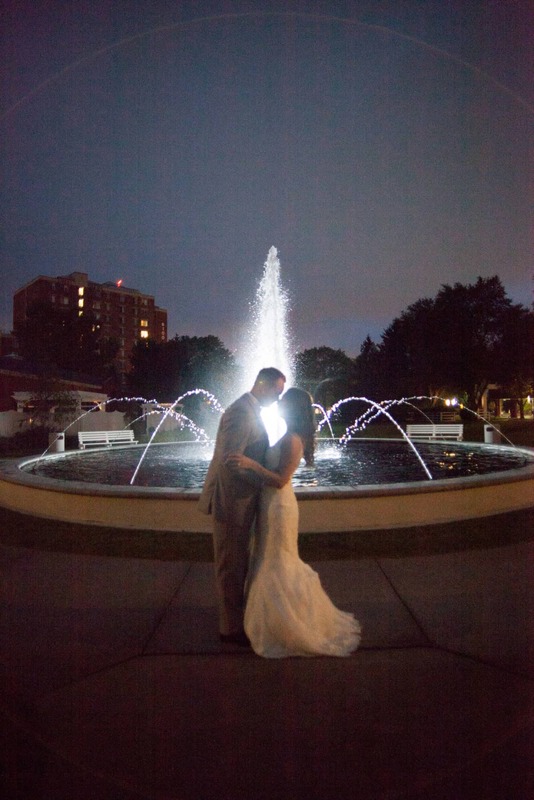 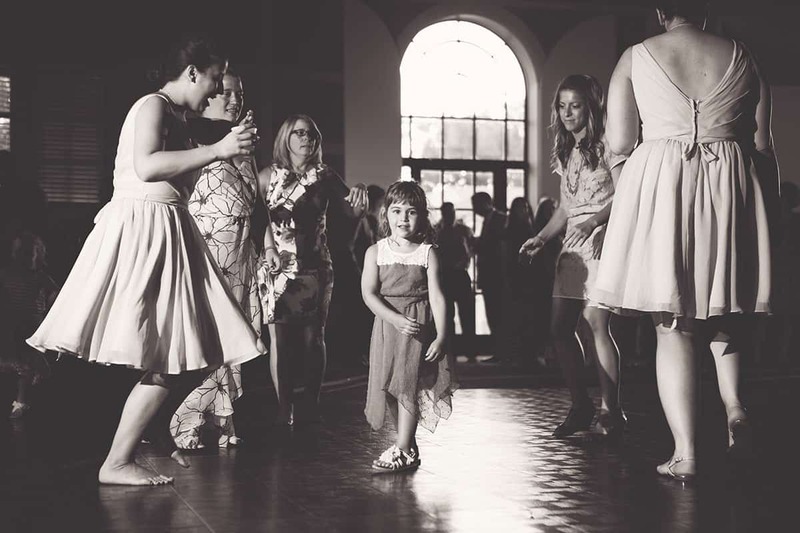 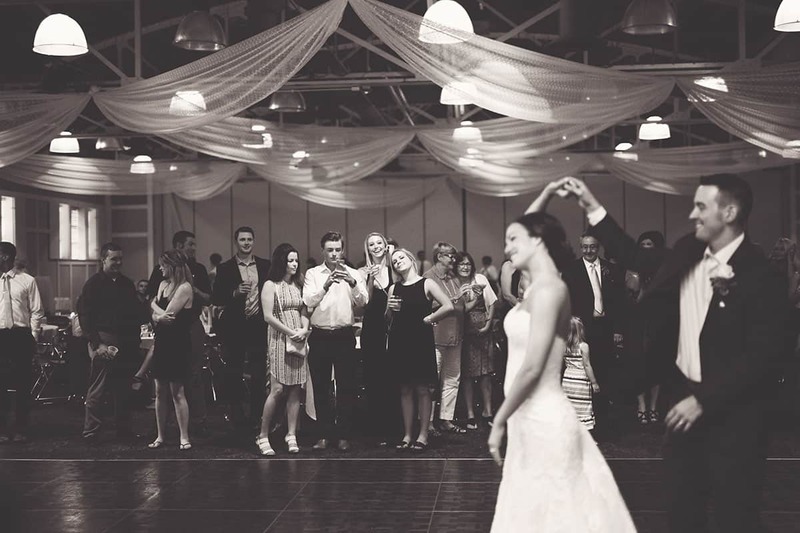 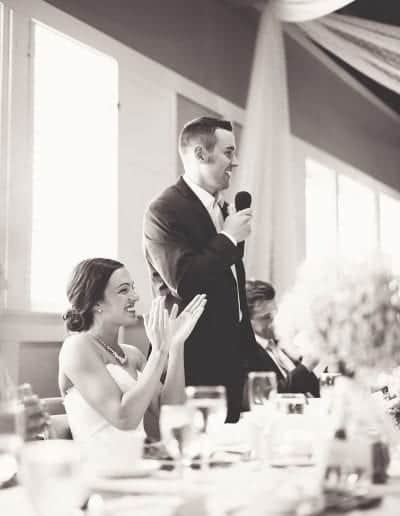 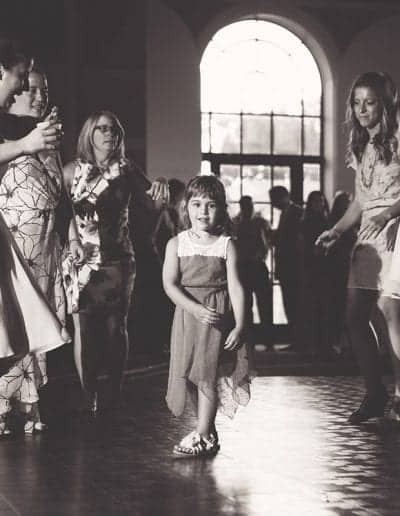 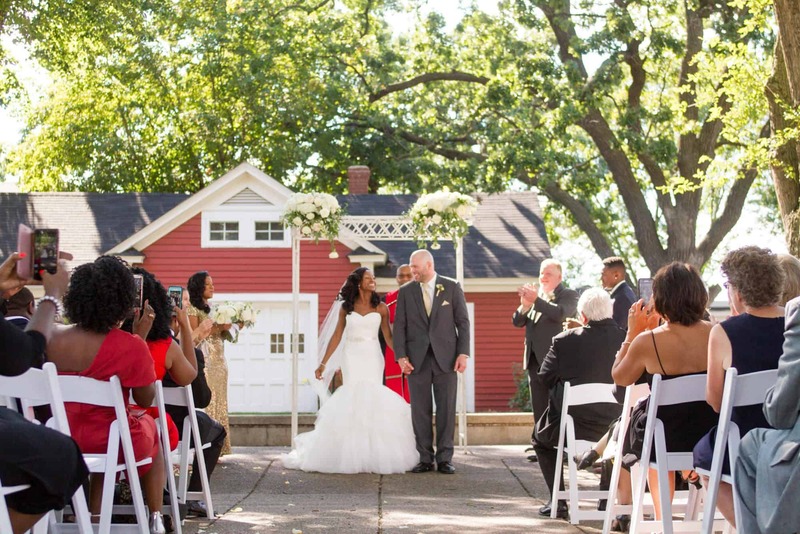 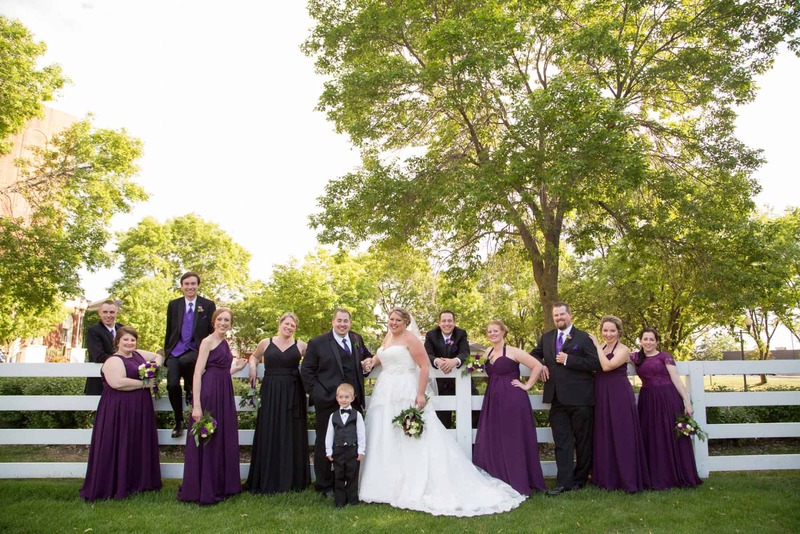 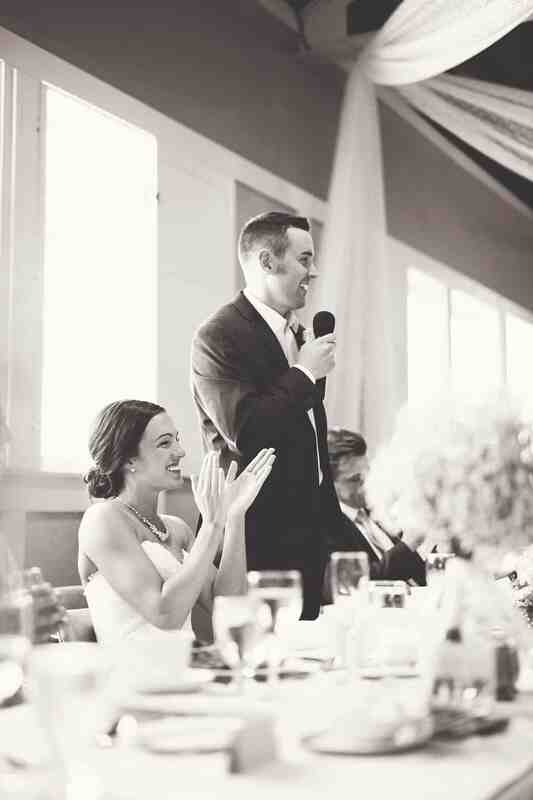 From our courtyard to a 500-Person Reception Hall, Earle Brown gives you spacing options. 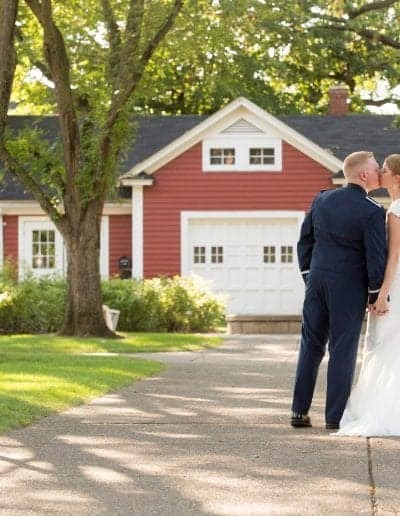 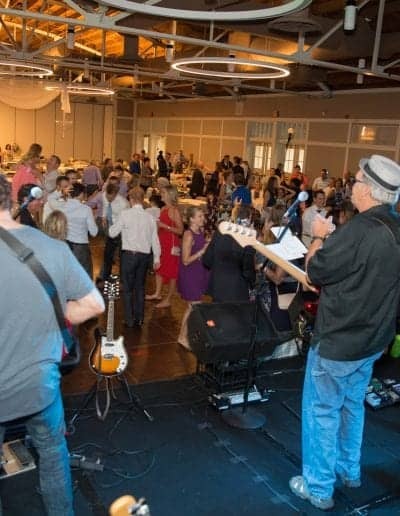 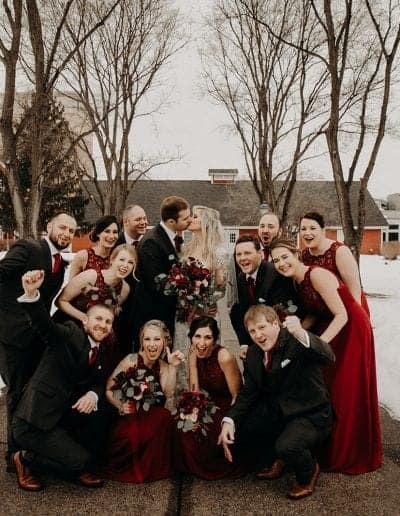 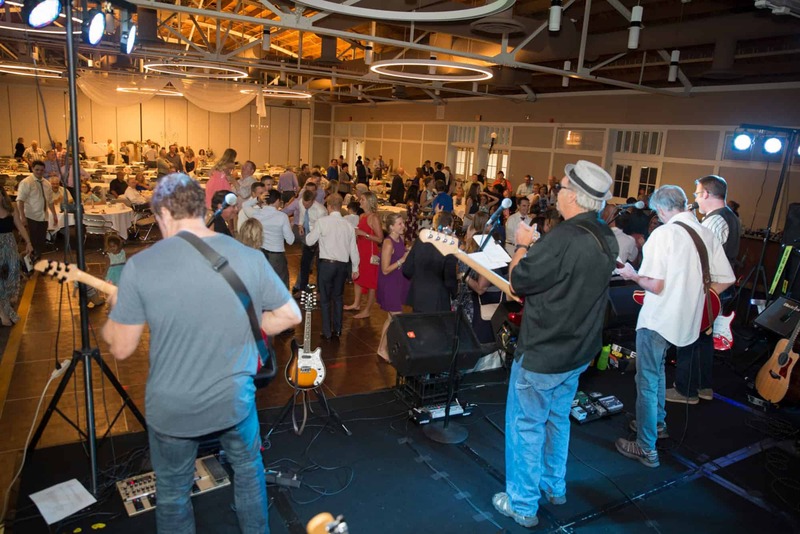 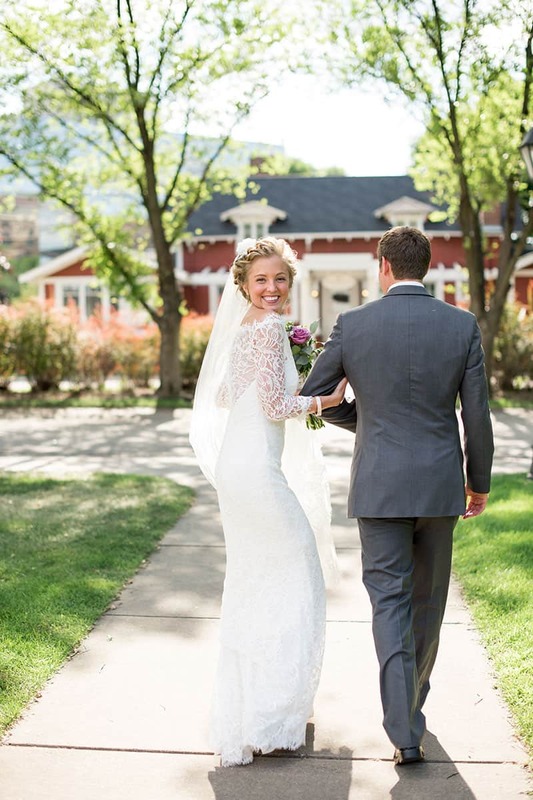 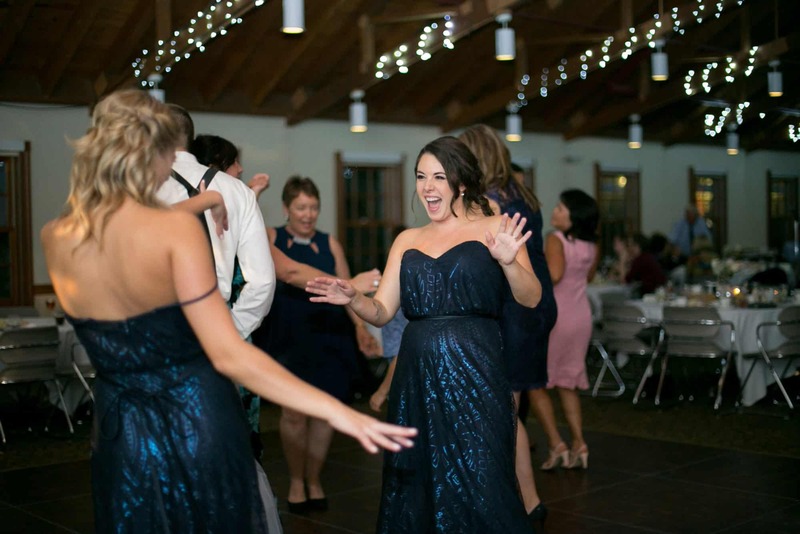 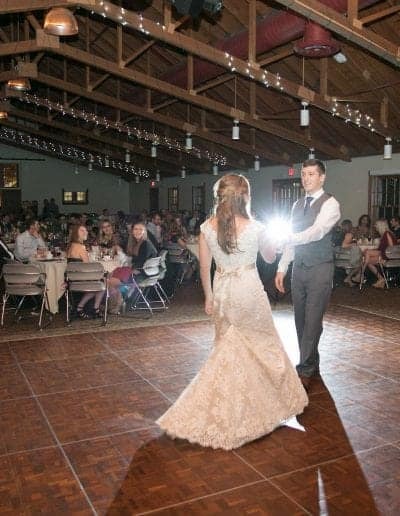 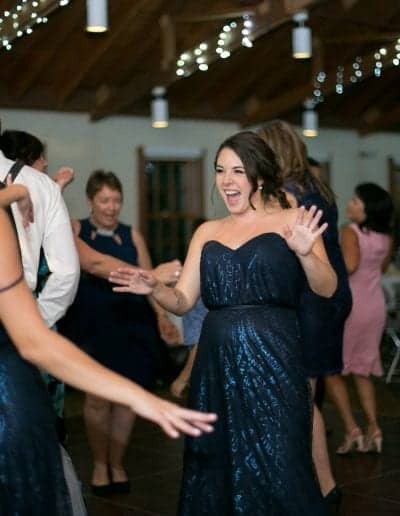 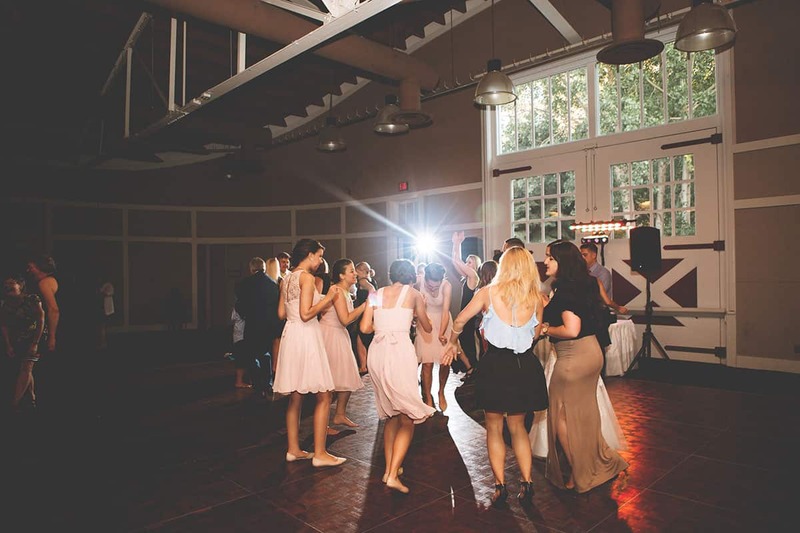 Unlike other rustic-themed venues, you can choose between a variety of locations to get married and celebrate with friends and family all on our historic property. 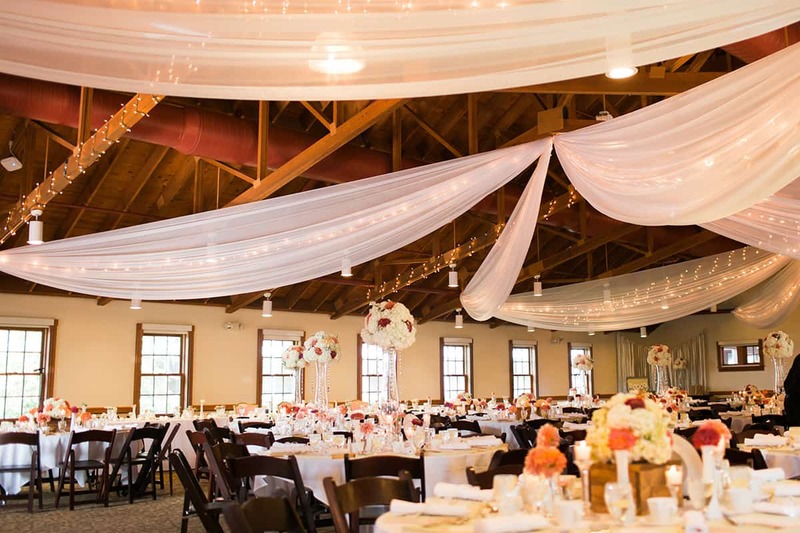 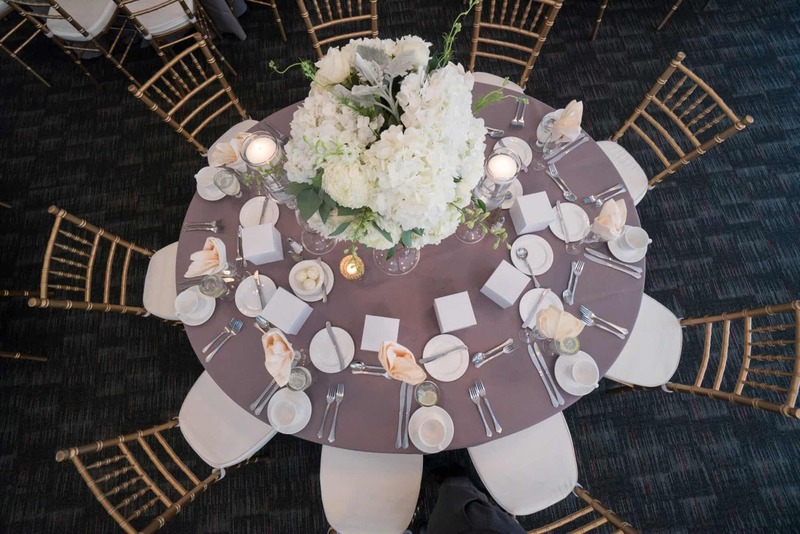 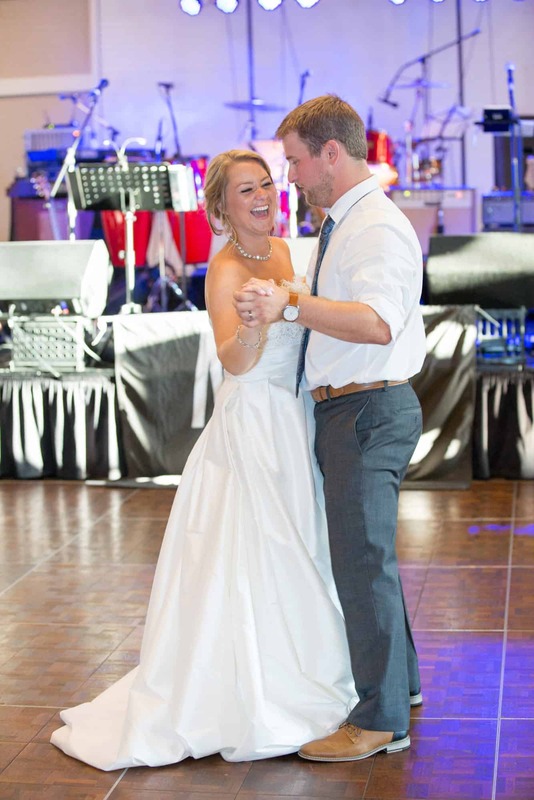 Our experienced staff will help you setup the picture-perfect wedding theme you’ve been planning. 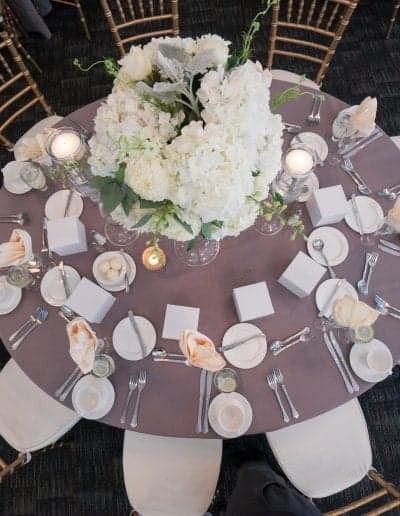 Our in-house catering staff is available to create a menu that will rival even the most idealistic bride’s Pinterest board. 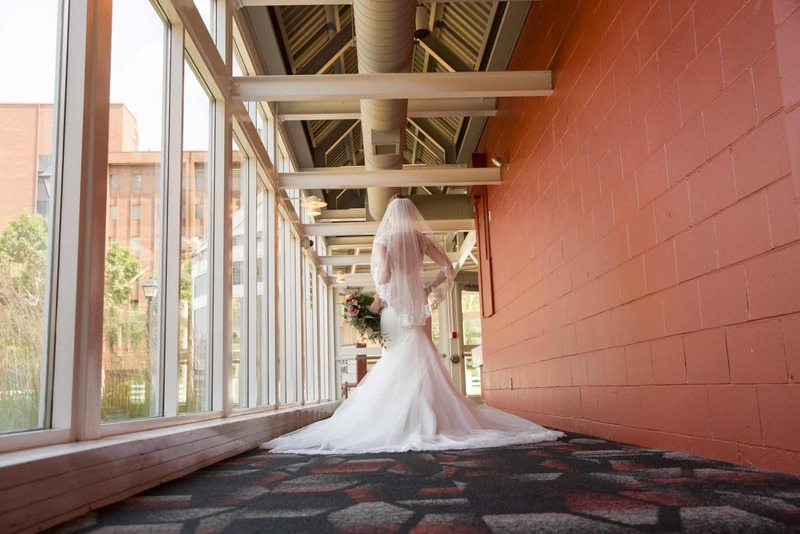 Located in the middle of the city, we are close to many hotels – in fact, there is even one attached to Earle Brown Heritage Center! 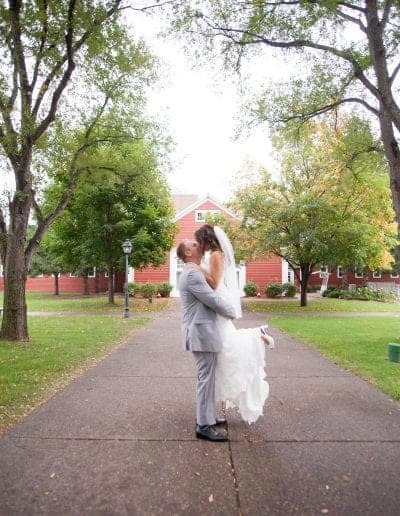 Easily accessible, we are just off Highways 94, 694, and 100 minutes from Minneapolis. 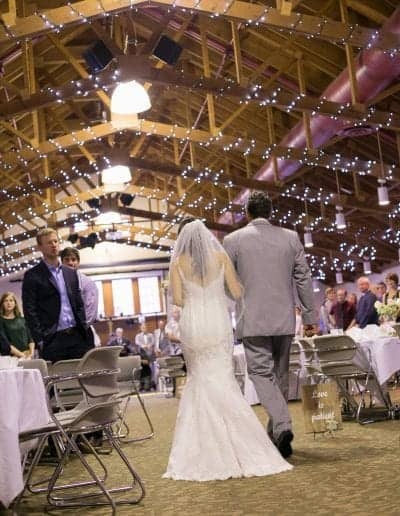 Rustic wedding venues come with more than a few undesirable features – usually including a muddy field to cross. 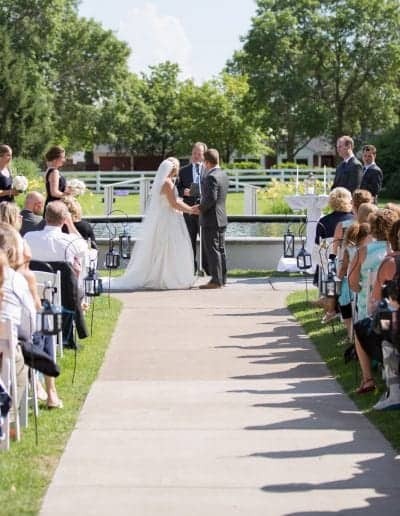 Since Earle Brown is located within city limits, your wedding party and guests will enjoy plenty of parking space in clean – paved – lots. 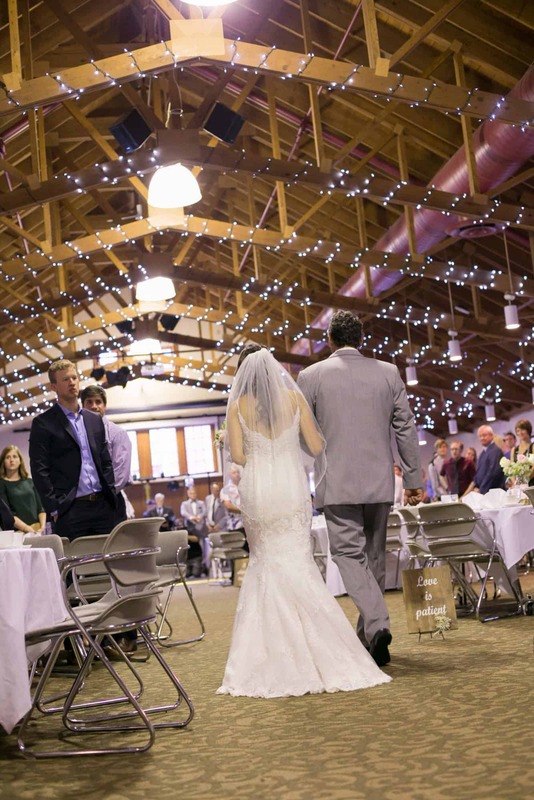 The least desirable factors of a rustic wedding are missing from Earle Brown. 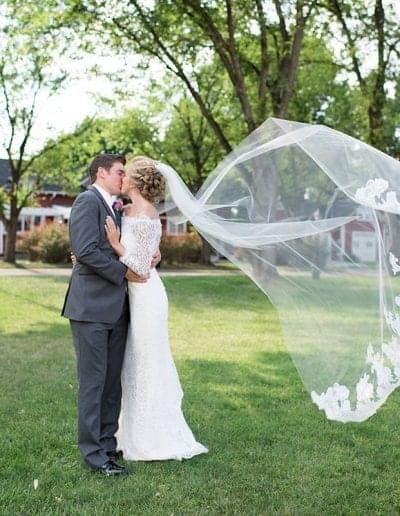 You won’t need to swat bugs and watch for critters on your big day. 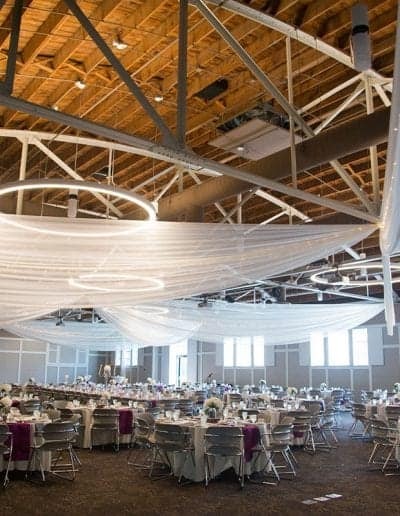 If the weather turns, we will be ready with a backup plan to take the party indoors. 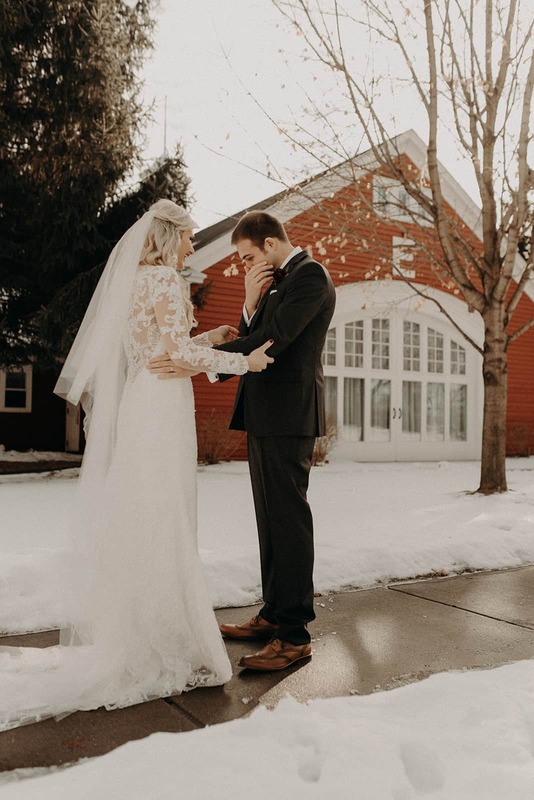 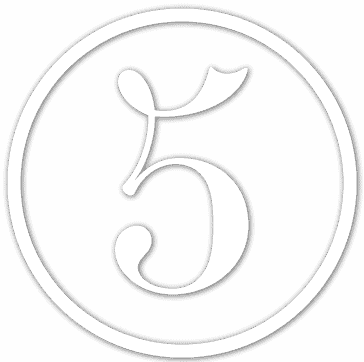 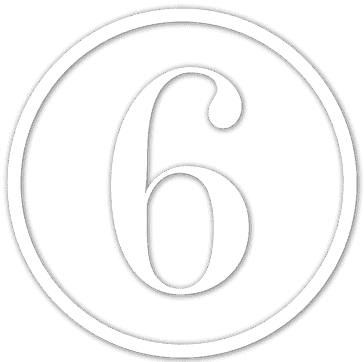 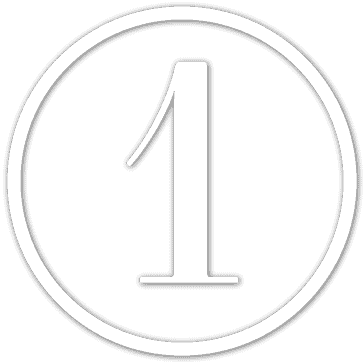 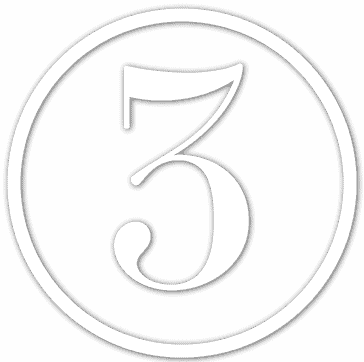 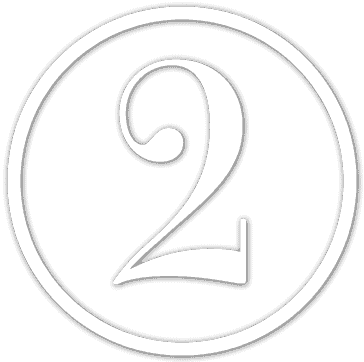 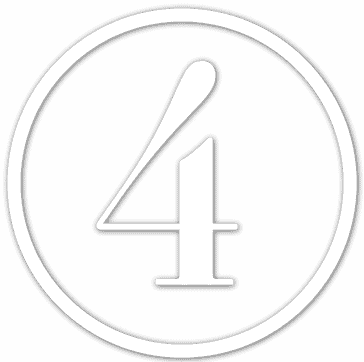 Enjoy heat in the winter, air conditioning in the summer, and best of all – indoor plumbing all year round. 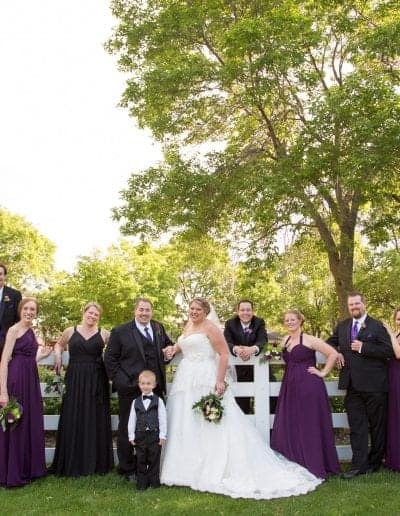  No outhouses or port-a-potties required!! 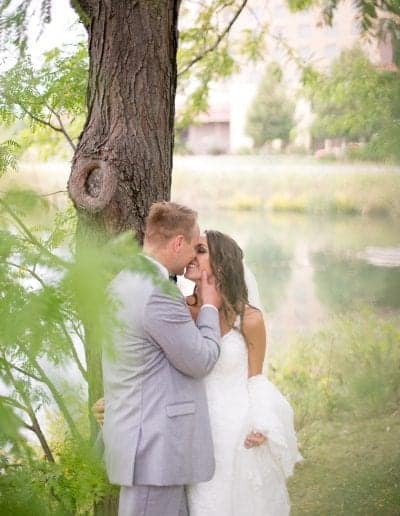 Start planning your rustic AND luxurious wedding today!